Autech LLC provides alarm monitoring services throughout Anderson SC, Clemson SC, Greenville, Laurens SC, Simpsonville and Spartanburg. Alarm monitoring is important because it can trigger an immediate response to an event or unfolding situation. Alarm monitoring can save valuable seconds and when it comes to disasters, seconds count. Autech LLC provides real-time monitoring services through a company known as Security Central. They have many years’ experience in providing monitoring and dispatch services. They operate two monitoring stations so Autech customers will always receive monitoring services irrespective of the event. Real time monitoring requires advanced IP re-route technology through redundant pathways. This means your call or alarm signal will get through even if a service provider has an outage or failure. An alarm monitoring station should also have power backup in the form generators and invertors. 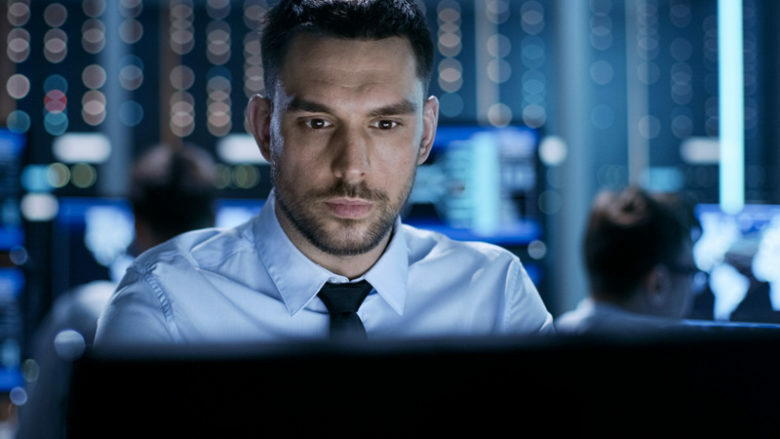 You would also expect a monitoring station to have tight security, advanced monitoring software, well trained staff and skilled security professionals. At Security Central they have all these things and more in place, so your monitoring services are the best they can be. Real-time monitoring can apply to intrusion alarms, fire alarms as well as surveillance systems. In addition to monitoring, advanced security systems have their own notification and remote-control capabilities. For example Autech fire alarms systems feature mass notification systems that will enable fast orderly evacuation of a building or facility. Advanced home security systems enable mobile control using smartphones. If you have security cameras you see what’s happening at your home even when you far away. You will receive notifications and alerts on your smart device and you have the ability arm and disarm systems from a remote location. If you want alarm monitoring and remote control capabilities in Anderson SC, Clemson SC, Greenville, Laurens SC, Simpsonville or Spartanburg, then Autech can help.